How much radiation is too much? 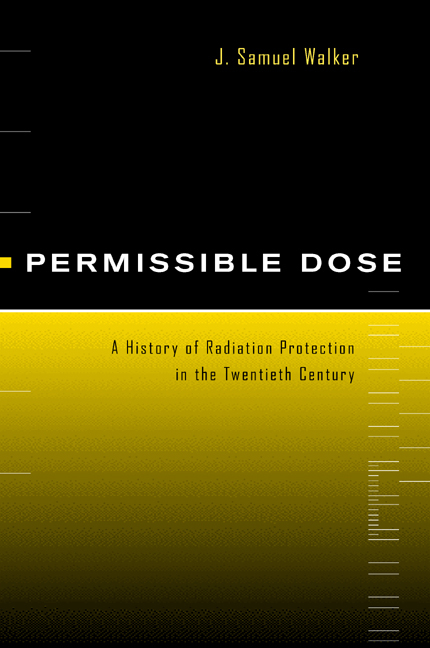 J. Samuel Walker examines the evolution, over more than a hundred years, of radiation protection standards and efforts to ensure radiation safety for nuclear workers and for the general public. The risks of radiation—caused by fallout from nuclear bomb testing, exposure from medical or manufacturing procedures, effluents from nuclear power, or radioactivity from other sources—have aroused more sustained controversy and public fear than any other comparable industrial or environmental hazard. 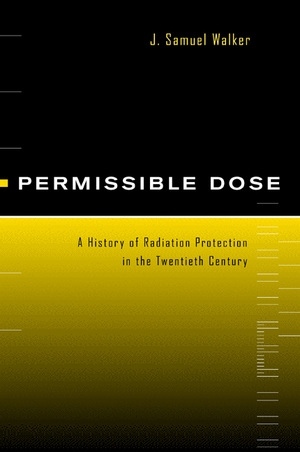 Walker clarifies the entire radiation debate, showing that permissible dose levels are a key to the principles and practices that have prevailed in the field of radiation protection since the 1930s, and to their highly charged political and scientific history as well. J. Samuel Walker is the historian of the United States Nuclear Regulatory Commission. His previous books include Containing the Atom (California, 1992) and (with George T.Mazuzan) Controlling the Atom (California, 1984).